I spent 5 weeks in Uganda, painting in a refugee settlement which is home to 100 000 refugees who mainly come from the DR Congo, Rwanda, Burundi, South Sudan, Somalia, Ethiopia and Eritrea. I painted in a predominantly Congolese neighbourhood, with a community who mainly come from the Eastern Congolese regions of North Kivu and South Kivu. They had fled violences that have been taken place for years with different milicia raiding villages and taking control of gold, diamond and coltan mines. 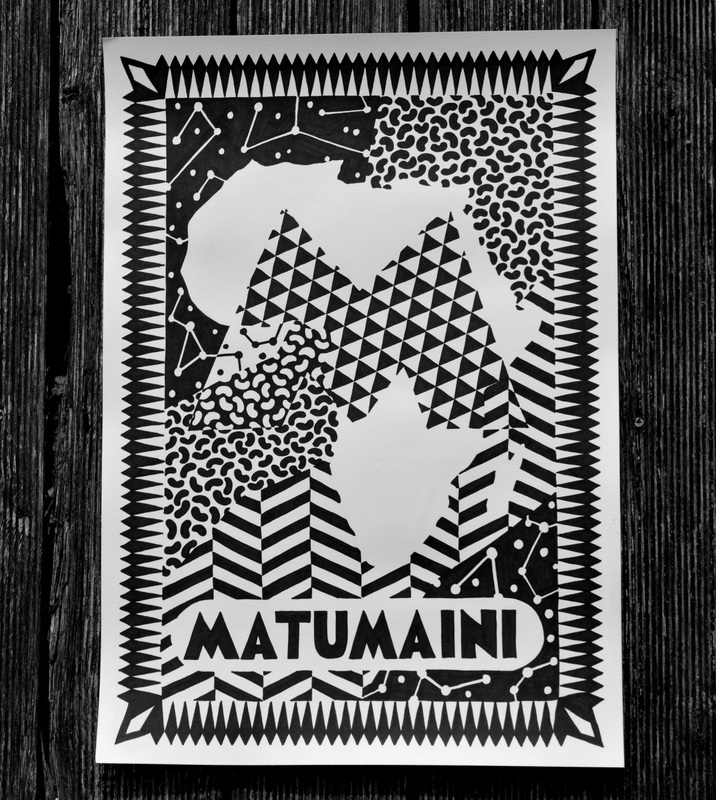 Matumaini means “hope” in Kiswahili. For the people of the slum of Mukuru !